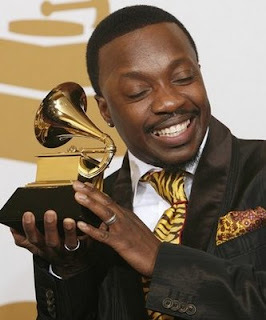 SKELLE' TOP: New Anthony Hamilton Leak- "You"
New Anthony Hamilton Leak- "You"
So we got our hands on the recent Anthony Hamilton leaks, but this joint right here, "You" is something new and something different at the same time for Anthony Hamilton. I mean the track is a different kind of track for Anthony, but his is the same sound we've come to love. No word or dates for an album release but, ST will keep you posted. In the meantime, take a listen, as there is nothing like some new Anthony Hamilton music.